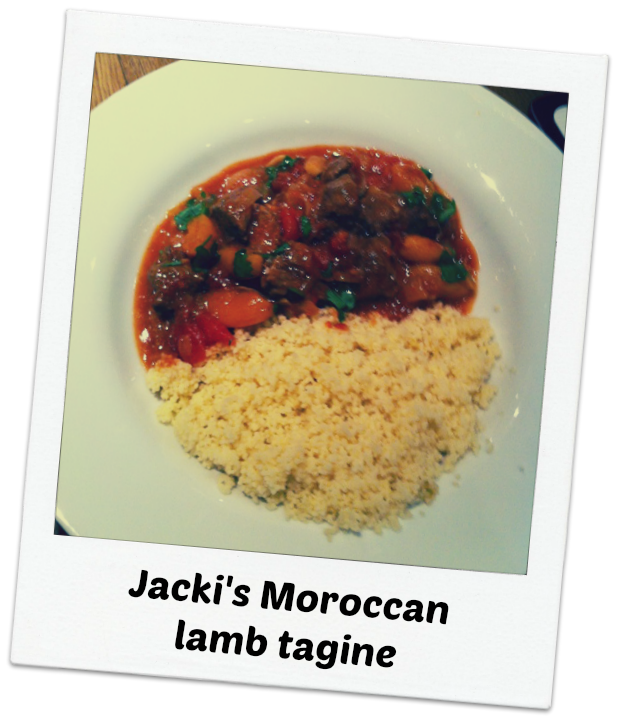 Well that does sound lush Jacki! And I’m sure will be a welcome savory entry to The Spice Trail at Christmas. To be honest my thoughts were all focused on sweet uses!